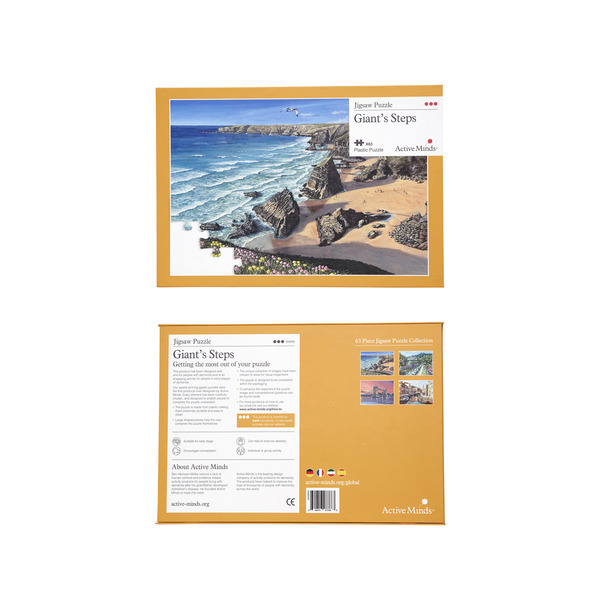 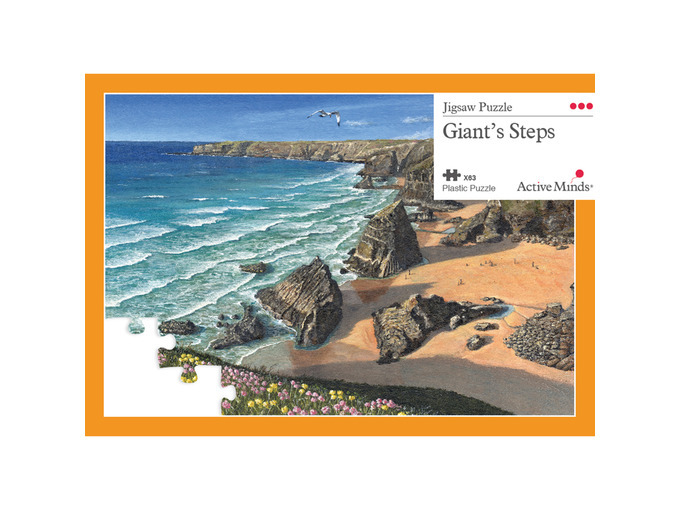 Giant's Steps is the perfect gift for someone that loves the seaside. 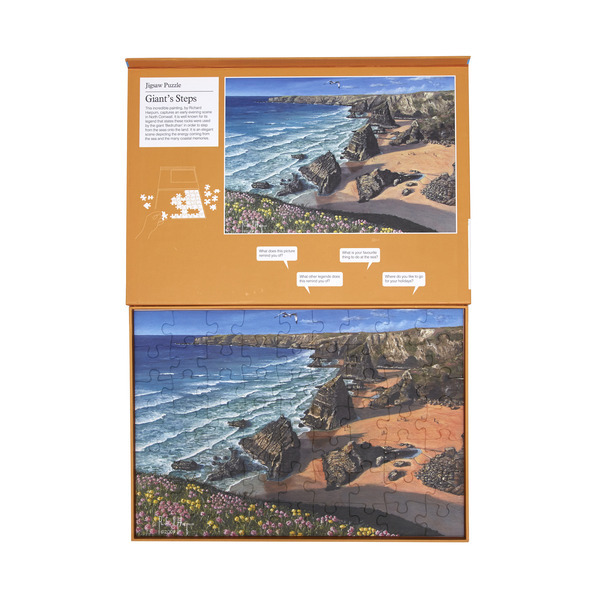 In this 63 piece jigsaw puzzle artist Ricard Harpum has captured a late afternoon scene in North Cornwall. 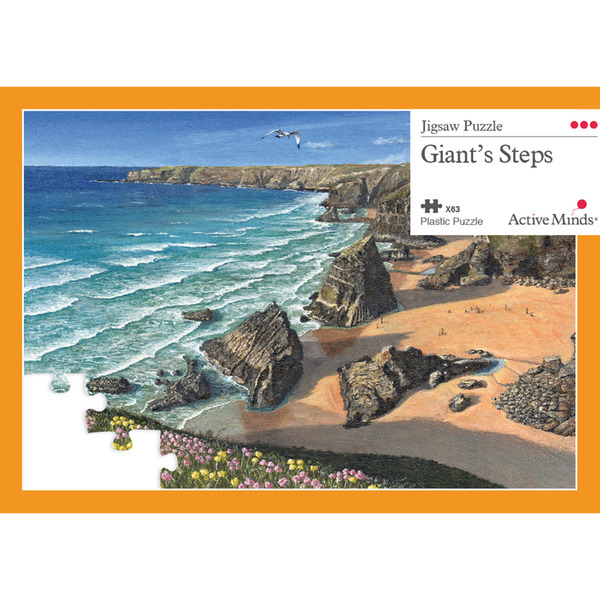 Legend has it that giants used these famous rocks to step from the sea to the land. 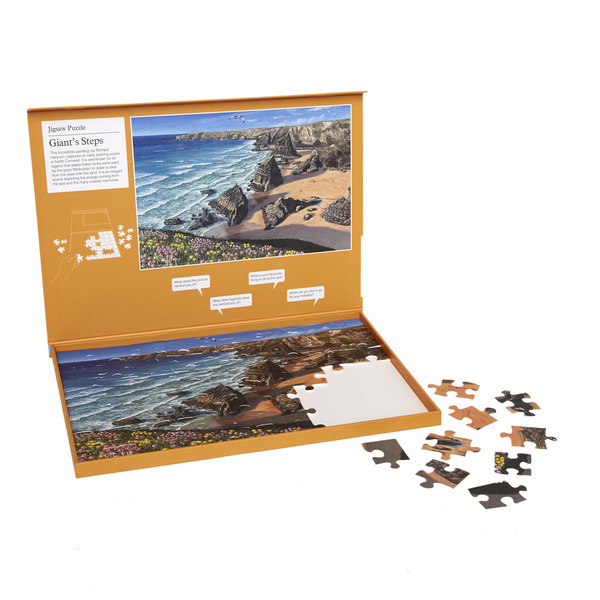 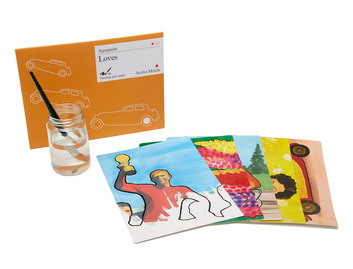 The 63 piece puzzles for dementia are the most challenging in the Active Minds range and have all been designed for people living with early stage dementia. 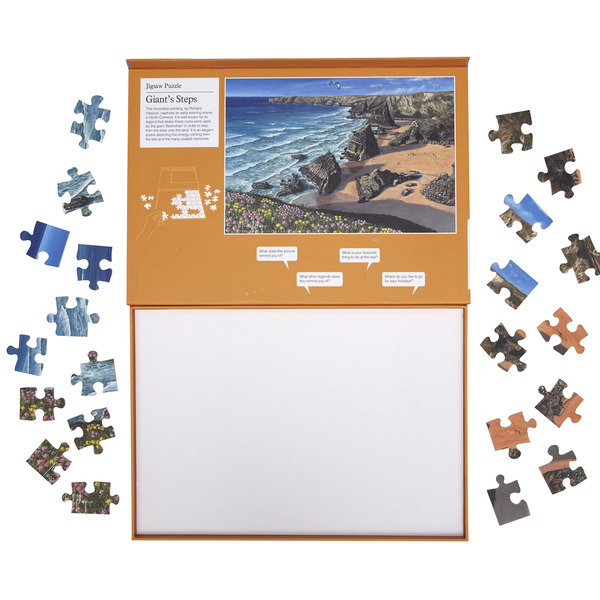 The puzzle sits in the box helping people assemble the first few edge piece. 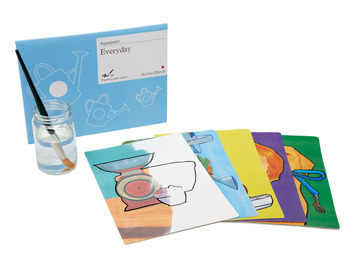 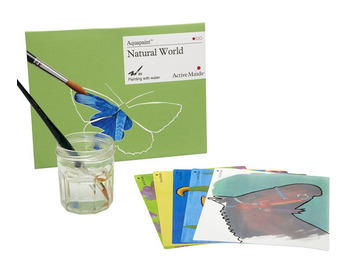 All our puzzles are made from plastic making them extremely durable and suitable for use in hospitals or a care home. 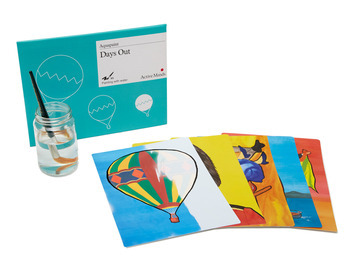 This beautiful image by Richard Harper is also a great tool to encourage conversation and spark memories.